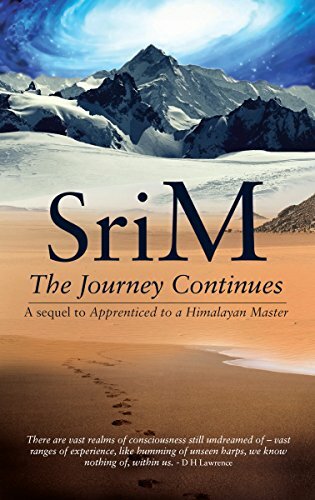 The author Sri ‘M’ is an extraordinary individual. 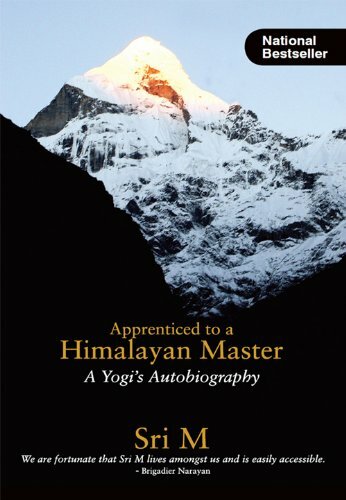 His uniqueness lies not only in the fact that at the young age of 19 and a half, he travelled to snow clad Himalayas from Kerala, and there he met and lived for several years with a ‘real-time’ yogi, Babaji, but also that he should undertake such an unusual and adventurous exploration, given his non-Hindu birth and antecedents. Sri M was born in Trivandrum, Kerala. At the age of nineteen and a half, attracted by a strange and irresistible urge to go to the Himalayas, he left home. At the Vyasa Cave, beyond the Himalayan shrine of Badrinath, he met his Master and lived with him for three and a half years, wandering freely, the length and breadth of the snow clad Himalayan region. What he learnt from his Master Maheshwarnath Babaji, transformed his consciousness totally. The Upanishads do not concern themselves with mere theories. They raise direct questions regarding the source of thought, the essence of our being and are as relevant today as they were 2000 years ago. 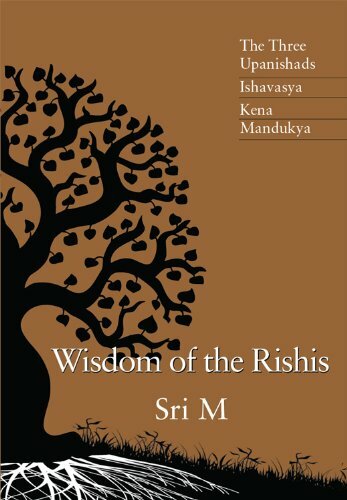 The Isavasya proclaims the all-pervasiveness of this totality of consciousness which is here called Isha, the Lord, and urges one to let go the narrow and self-centered identity we are caught up in and rejoice in the flow of the infinite wholeness of Life. Kathopanishad comes from the Yajurveda. It is the story of Nachiketas, son of Vajashravas, discussing the important question of Death and immortality with Yama the Lord of Death. 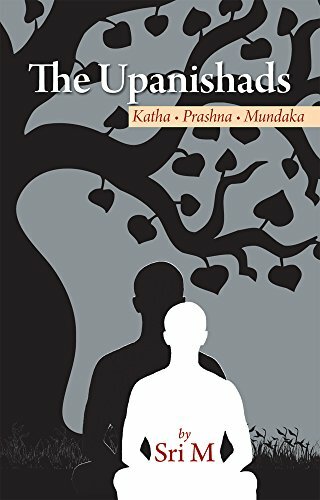 Kathopanishad is one of the ten principal Upanishads. As the name indicates, it is an Upanishad that questions everything including the concept of the Guru and Disciple. The Mundaka Upanishad too is one of the principal Upanishads and derives its name from the shaven head of the renunciant. The central theme of the Upanishad is the Brahman, the Supreme Truth and the only Reality, and how to understand it. What is Hinduism? What forms its essence and what are its teachings? How does one best practice its various cultural externals? 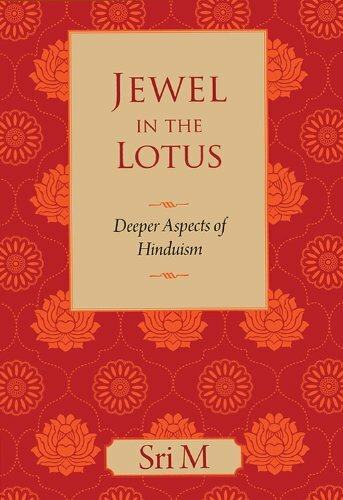 With its vast, ancient literature and deep metaphysics, at the core of which lie the Vedanta Sutras of Vyasa, the Bhagavad Gita and the Upanishads known together as prasthana traya, Hinduism strives to explore truth and the true nature of reality. Yet the questions remain; how does one practice Hinduism today under the neon glare of modernity? And is there any contradiction in the practice of Hinduism and our roles in modern life?